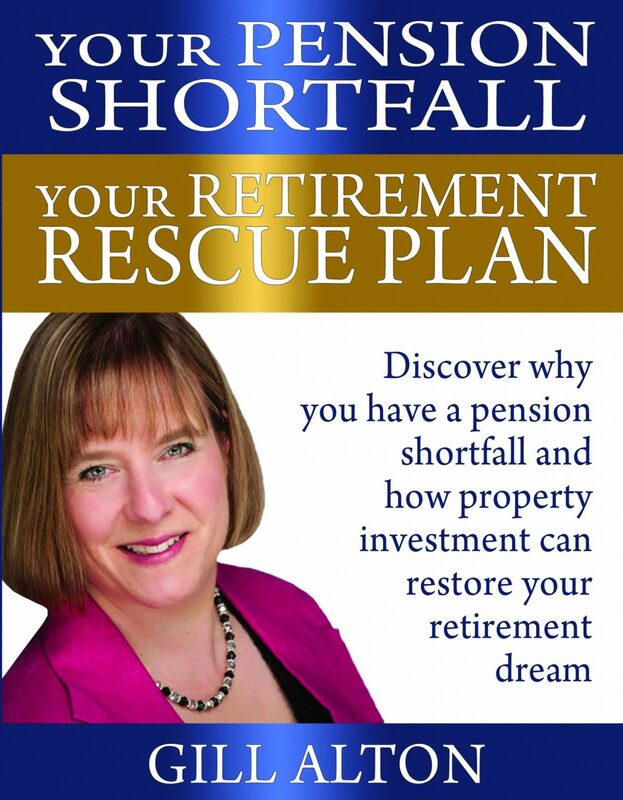 Your Pension Shortfall Your Retirement Rescue Plan“The Financial Crisis has rewritten the rules of Retirement. No longer can you rely on your Pension to deliver the golden retirement you were promised – even if you have contributed to it for years. You’re not alone – millions, just like you through no fault of their own, are unaware of the size of their ‘Pension Shortfall’ and are destined for a retirement of hardship and money worries. Packed full of easy to read facts and figures, this book provides a candid and refreshingly honest approach to property investment. Sharing invaluable knowledge and guidance which will help you ‘Rescue your Retirement’ within a limited time frame.